5 Steps to Increase Outcomes, Raise More Money and Improve Cash Flow! 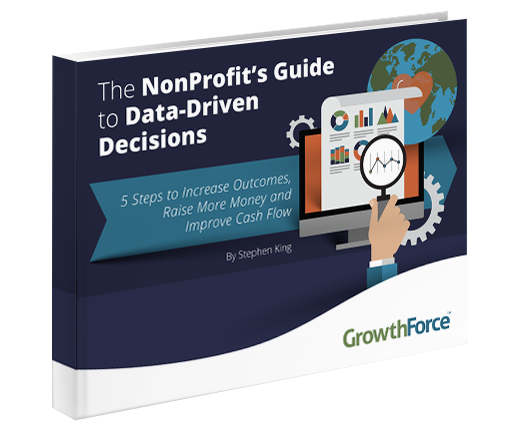 This ebook was written to help nonprofits build a management reporting system to get financial information for making data-driven decisions. © Copyright 2017 GrowthForce, LLC. All Rights Reserved.